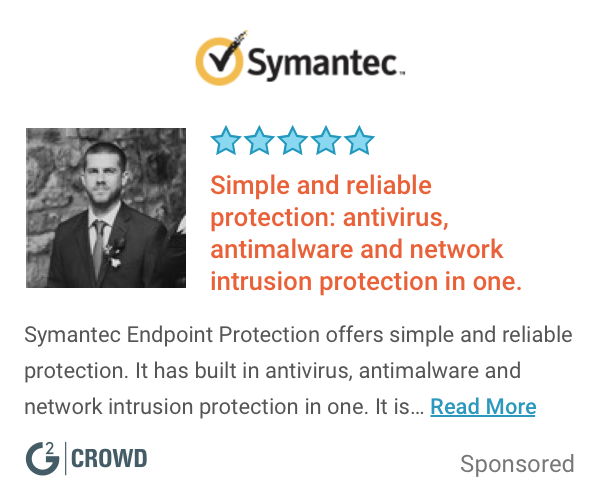 Work for FireEye Endpoint Security? Learning about FireEye Endpoint Security? 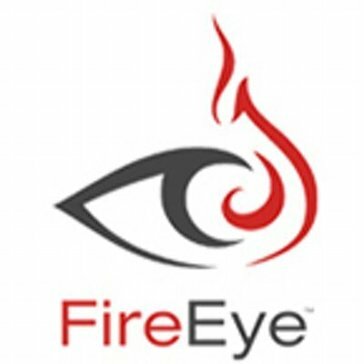 "A safer working environment with FireEye Endpoint Security"
Ease of use, from those with little computer skills to those with masters in computer science, can use FireEye Endpoint Security quietly another positive point is that it works in the background without reducing the performance of the computer. In our company we work with confidential information and a part of our communication is still made by e-mail, security is of great importance. And FireEye Endpoint Security for this purpose, protect the entire company from various phishing attempts (and was successful). It was also very easy for all the staff to use which gave everyone an even better piece of mind. And the fact that we could configure it to stay current as long as the user restarted the computer was a perfect touch.FireEye Endpoint Security has made the work environment safer and more reliable. "Tremendously helped reduce security threats"
Quick, easy, and lightweight solution that helped reduce incidences with malware. That's why we used it, and that's what it helped us accomplish. I personally didn't work under the hood of the software enough to have come across many negatives. Detection of malware, threats, potential phishing emails. Lowered our incidents of all of those. Price and scalability. Their product line is very expensive to purchase and maintain. The other substantial challenge we have right now is scalability. Many of our global sites have greatly increased their internet pipes, and the nx appliance at that location isn't designed for that bandwidth. At this point, your only option is to purchase another box. This is a substantial challenge...again, because of cost. Primary business problem is securing our egress point of contact with the internet. FE has been able to stop a large volume of C2 traffic as well as other malware. Lightweight easy to deploy agent that provides real time protection and forensics from advanced threats and malware. FireEye Endpoint Security has provided enhanced capabilities for incident investigation and triage as well as real time network isolation. FireEye endpoint security is an amazing product for endpoint incident response. The ability to pull memory, analyze files, retrieve process, disk information, etc. is the best out there. They have great support staff, and the product is easy to use and setup. It's very to use. I can check alerts on appliances and devices quickly and execute commands. As of right now, I haven't found too many issues with the software. It works well with my alerts. FireEye provides an easy console access to check alerts and notifications. * We monitor all FireEye Endpoint Security reviews to prevent fraudulent reviews and keep review quality high. We do not post reviews by company employees or direct competitors. Validated reviews require the user to submit a screenshot of the product containing their user ID, in order to verify a user is an actual user of the product. Hi there! Are you looking to implement a solution like FireEye Endpoint Security?